David was running for his life. King Saul, who it seems had gone crazy, being troubled by an evil spirit, was determined to kill him. This man who had been anointed the future king of Israel, slayer of giants, beloved of the people, and was in fact Saul’s very son-in-law, was now hiding out. This scenario is worth exploring in and of itself; but for now, I want to look at the people who were drawn to him. The Bible tells us that those who were in debt, in distress, and discontent came and joined themselves with David in the cave of Adullam. Ironically (not really) the name Adullam means: refuge, hiding place, or justice of the people; and, it is here that the weary ones come to throw in with David. These people were down and out, they were stressed out and bankrupt. They had tasted failure and disappointment, they were bitter and saw that their only hope lay in this “outcast king-to-be.” These were the ones God brought to David. So many today are “occupying” this and demonstrating against that. 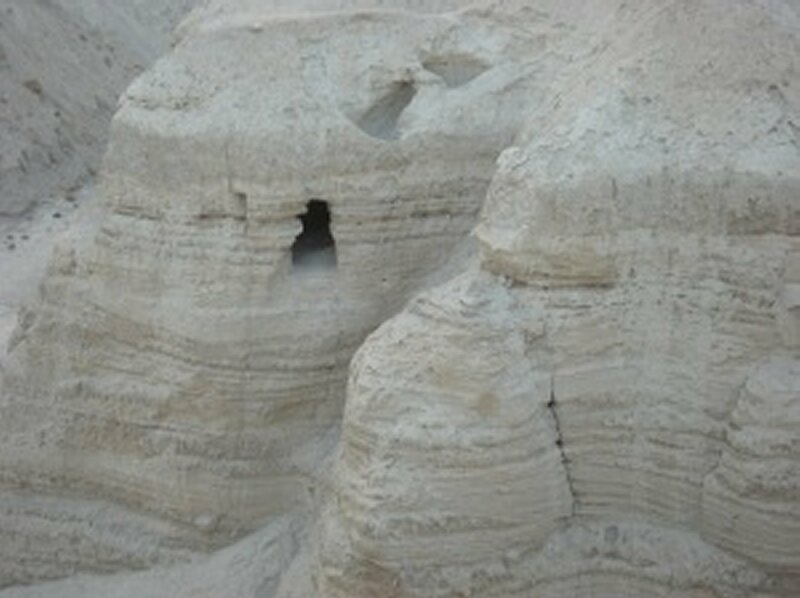 Those who joined themselves to David in the cave of Adullam needed help. They needed protection, relief, and justice; in short, they needed someone to save them. The answer was not in rebellion and demonstration,but rather in joining themselves to the one who was able to secure their deliverance. There is One, the Son of David, who waits for you at Adullum. In fact, He Himself is your refuge. He calls the bitter, the weary, the disappointed, the stressed out, the ones who have tasted failure and hurt. He says, “Meet me at Adullam, and I will give you rest. I have accomplished justice; and in me, you will find the refuge you seek. ” Salvation and deliverance are yours in Christ; wont you come and meet Him at Adullam today?